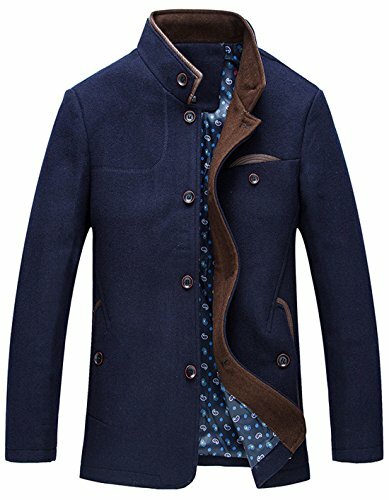 A truly traditional deer camp jacket for generations of Americans. Beefy wool blend wards off the fiercest winter weather. 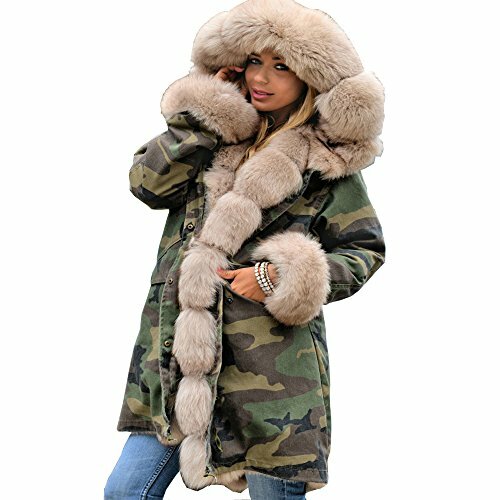 Fully lined body with thick, soft sherpa. Quilted satin insulated sleeves for easy wearing. Adjustable two-button cuffs, hand-warmer pockets. Antique brass zipper. Dry clean only. 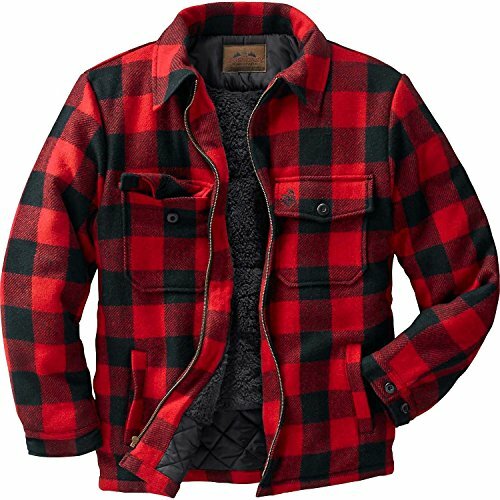 Big & Tall sizes are designed for men over 6'2" and add 2" in body length and 1-1⁄2" in sleeve length Material: Buffalo Plaid - Outer Shell - 60.8% Recycled Wool, 16.9% Acrylic, 14.8% Polyester, 6.2% Nylon, and 1.3% Viscose - Lining/Insulation - 100% Polyester Ombre Plaid - Outer Shell - 59% Recycled Wool, 19% Polyester, 17% Acrylic, 3% Nylon, and 2% Viscose - Lining/Insulation - 100% Polyester Navy Forest Plaid - Outer Shell - 59% Recycled Wool, 18% Acrylic, 15% Polyester, 6% Nylon, and 2% Viscose - Lining/Insulation - 100% Polyester Wash: Dry clean only. Do not wash. Do not bleach. Do not iron. Spot clean with damp cloth. 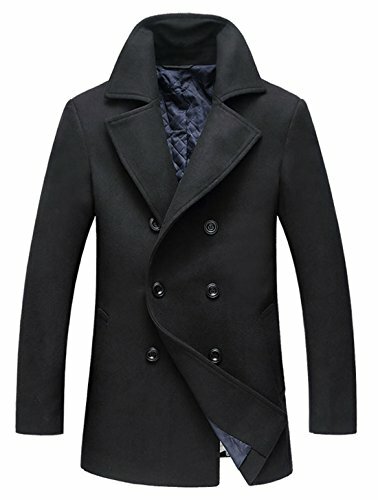 Looking for more Insulated Wool Coat similar ideas? Try to explore these searches: Distressed Metal Sign, Hand Cut Design, and Homelegance Cherry Finish. 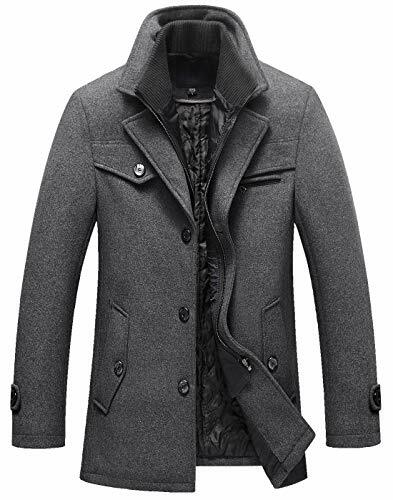 Look at latest related video about Insulated Wool Coat. Shopwizion.com is the smartest way for online shopping: compare prices of leading online shops for best deals around the web. 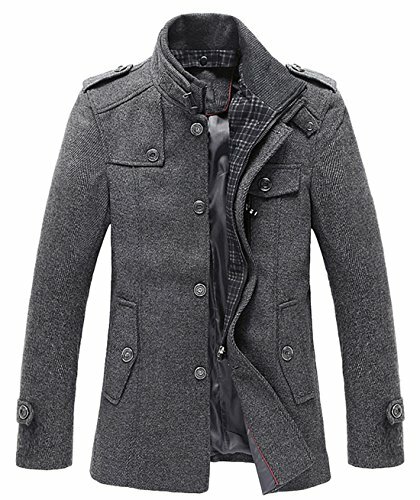 Don't miss TOP Insulated Wool Coat deals, updated daily.